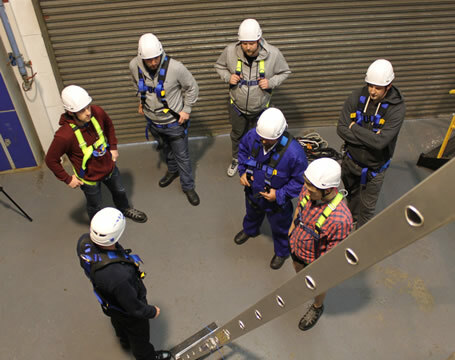 To ensure all personnel are aware of their obligations with regards to Working at Height Regulations published in April 2005. This course involves theoretical study and delegates will be expected to participate in the practical demonstrations. PPE will be required.